As a regular news item, we are continuing to highlight the various arts and culture recipients of Clackamas County Cultural Coalition Project Grants. We are excited to kick off the new year with Music and Arts Partners (MAP)’s presentation of Bye-Bye Birdie! 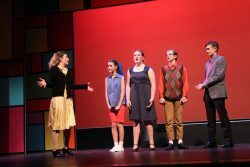 Music and Art Partners (MAP) sought funding for the West Linn-Wilsonville Middle School Musical. The Musical takes place every spring and is open to all 7th and 8th grade students in the district. 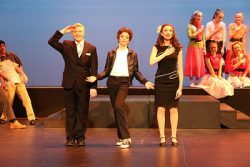 The musical is double-cast (two students per role), allowing for a larger number of students to participate, and provides students with the opportunity to learn how a Broadway musical is produced. For 23 years the musical has presented exceptional, high-quality productions for the community. The musical is supported by grants, ticket sales and donations. 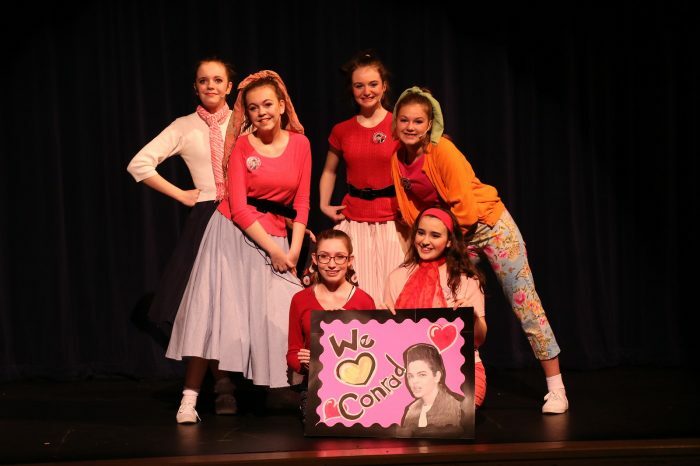 The grant funds were used to cover royalties for use of the musical, and over 1,600 people were involved with and/or enjoyed Bye-Bye Birdie during its run this past spring. For more information about Music and Arts Partners, we encourage you to visit their website: musicandartspartners.org. I read this article and found it very interesting, thought it might be something for you. 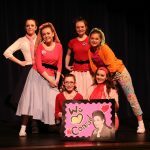 The article is called Cultural Coalition Grant Recipient Feature: MAP’s “Bye-Bye, Birdie!” and is located at https://clackamasartsalliance.org/news/cultural-coalition-grant-recipient-feature-map-bye-bye-birdie/.